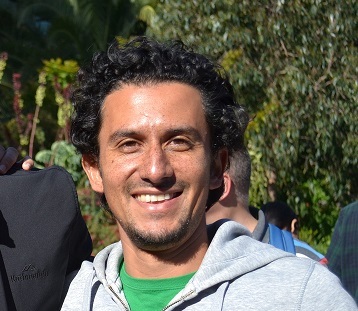 Mauricio's specialisation in climate change led to his current role as a Governance Officer at the International Union for Conservation of Nature in Costa Rica. "I chose the climate change specialisation because adaptation to climate change is one of the most critical environmental challenges for local communities. Since climate change is a multidisciplinary issue, I was looking for a Masters course that would offer me the flexibility to gain knowledge from a diverse range of disciplines. Shortly after graduating, I secured a job with IUCN working on a project to strengthen climate change governance frameworks in the Mesoamerican region."